Philippe Nigro, French designer born in Nice, studied Decorative Arts and Product Design (LTGC, Antibes – La Martinière, Lyon – Boulle, Paris). Today’s activity is divided mainly between France and Italy. Characterized by a connection between prospective research and pragmatic appreciation of the “savoir-faire” of manufacturers with whom he works, Philippe moves between projects of different scale, whether it is well-know brands, luxury industry or local craftsmanship. Over the years these experiences, enriched by a mixture of Franco-Italian culture, allow him to meet head-on the very different aspects of Design. He started his career alongside De Lucchi with whom he participated in many projects of product, furniture, lighting, interior design, events design. Some prospective projects are supported by the French VIA (Valorisation for Innovation in Furniture). 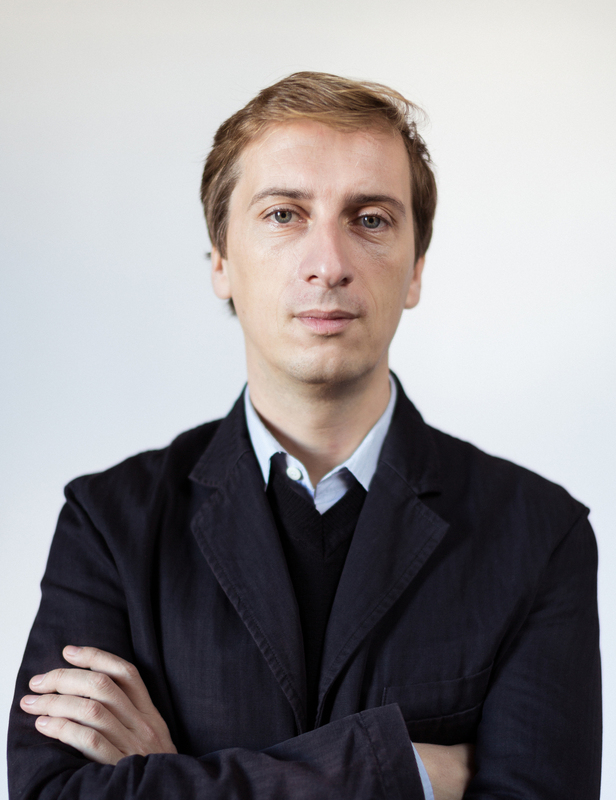 He collaborates with Ligne Roset, Cinna, De Castelli, Piba Marmi, Skitsch, Serralunga, Artuce, Caimi Brevetti, Venini, Foscarini, DePadova, Baccarat, Moleskine, Driade, Saint Luc, CELC, Lexus, le Mobilier National, Hermès. Some of his projects are in the collections of the Centre Pompidou and the Musée des Arts Décoratifs in Paris including Twin-Chairs, T.U, and Confluence. In 2014 he was awarded Designer of the Year for the French furniture fair Maison & Objet. In 2015 he creates the scenography for Lexus, Japanese cars company, for the Milano Furniture Fair for which in 2017 realized the new booth for worldwilde motorshows. In 2016 he realized the Ultralin exhibition, Paris – Place des Vosges, for CELC European program who will take place in may 2017 in Milan.